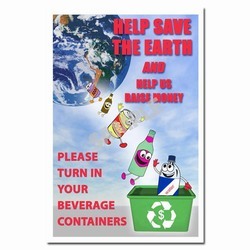 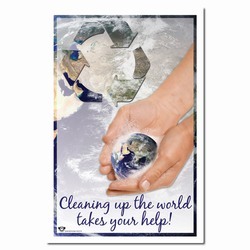 Theme: An image of a pair of hands cleaning up the earth like you would clean your hands with a piece of soap. 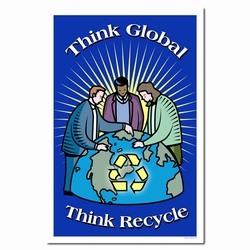 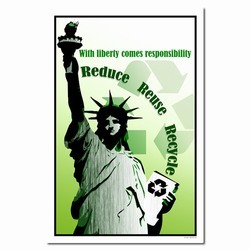 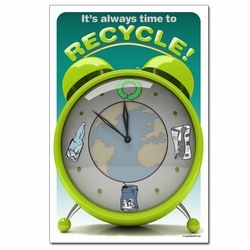 A recycle symbol floats over the hands. 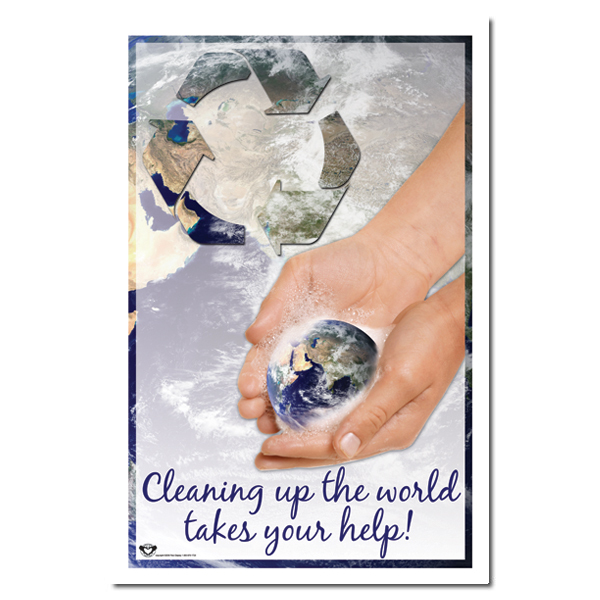 Message: "Cleaning up the world takes your help!"